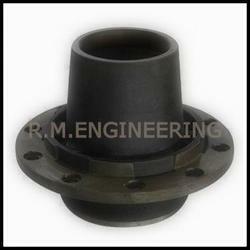 We are manufacturing Three Wheeler Casting Parts. 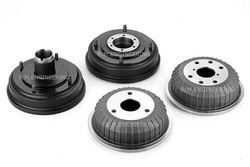 We have very good range of Brake Drum & Wheel Hub. Manufactured by updated machinery and latest technology at our ultra-modern production unit, we are offering a distinguished range of Brake Drums Three Wheeler. While manufacturing, we use high quality raw material and modern technology for high durability and robust construction of our products. Apart from this, we deliver the entire range to our end user after testing properly on various parameters. Clients can avail the offered range from us at industry leading prices.